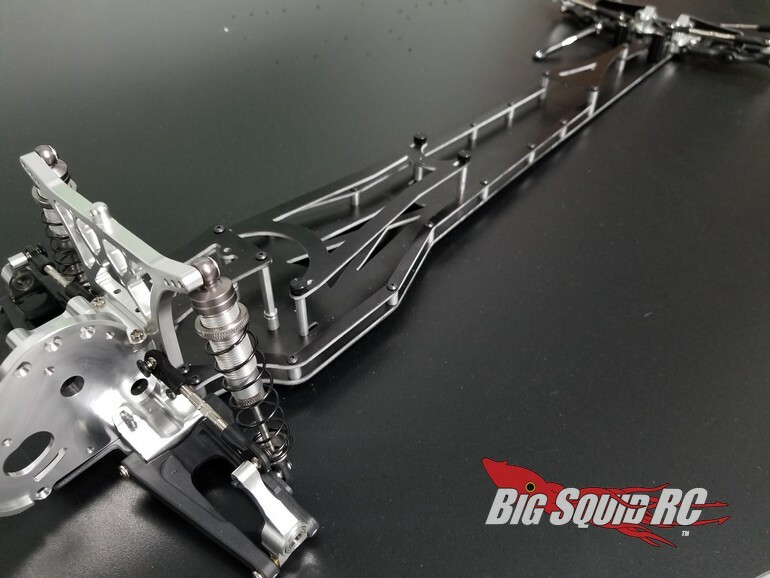 RCRI Top Fuel Dragster Conversion Kit Traxxas Slash « Big Squid RC – RC Car and Truck News, Reviews, Videos, and More! Are you ready to take your Traxxas Slash/Rustler/Bandit to a completely different level in speed? 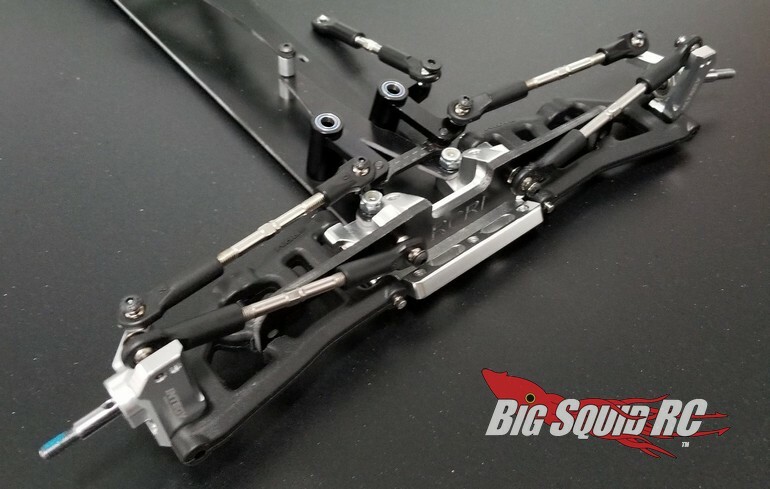 If so, have a look at the new Top Fuel Dragster Conversion Kit from RC Racing Innovations. 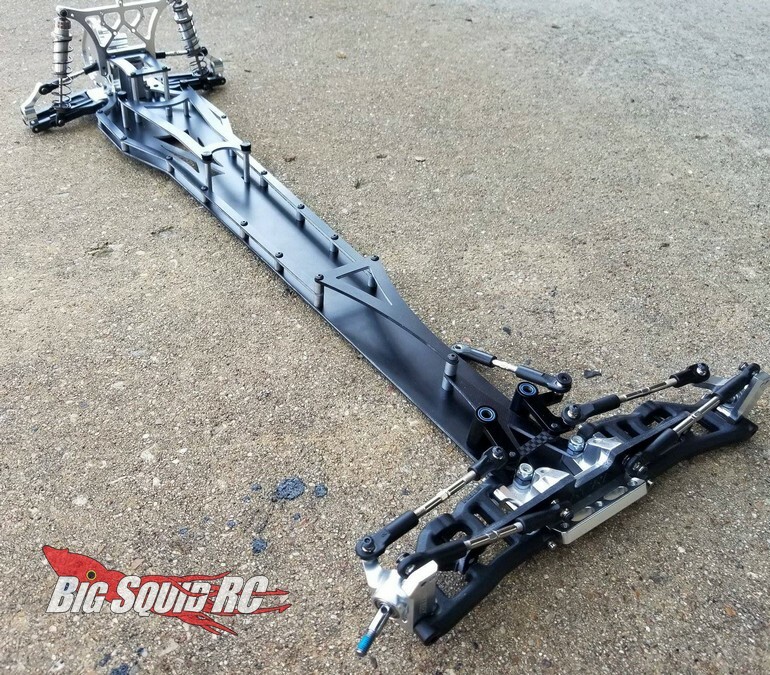 The conversion kit comes with everything you need to turn your Slash from a terrific off-road machine, to an insane speed run, or drag racing, beast! More details (including pricing) are coming in a few days, until then you can hit This Link to check out the official RRCI website. Click Right Here to read more drag racing news on BigSquidRC.